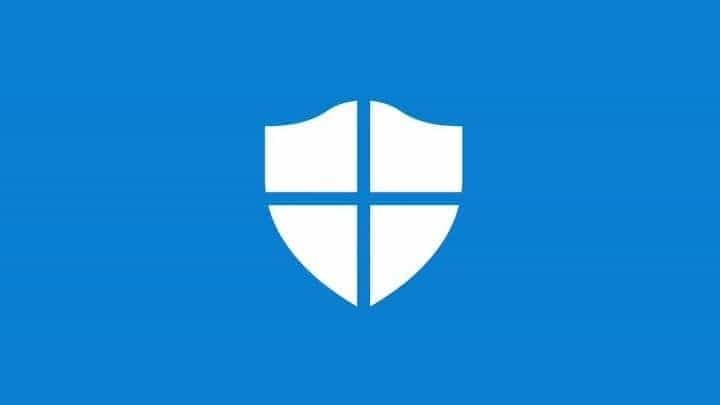 Microsoft recommends using Windows Defender if you are running the latest version of Windows. If you own a machine running Windows 7, on the other hand, the company also advises you to install its own security software to keep your system as safe as possible. Microsoft doesn’t struggle very much to make its antivirus on Windows 7 efficient. On the other hand, third party antivirus solutions seem to be better at protection your Windows 7 PC against threats. 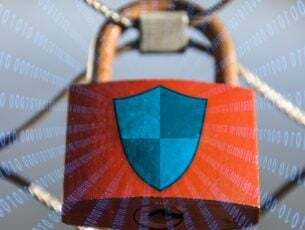 Speaking of which, check out this article to learn what are the best antivirus tools to use on Windows 7. AV-TEST recently performed an antivirus check on Windows 7’s security program and here’s what they found out. Kaspersky and Bitdefender are the best antivirus tools for Windows 7, but Microsoft’s own security program is lagging a lot. Windows Defender scored very poor in all three crucial tests: performance, protection, and usability. As a quick reminder, Kaspersky rolled out a free antivirus tool to compete against Windows Defender. Taking into account the latest news from AV-TEST, you may well give it a try. Microsoft’s Security Essentials scored the lowest in all the tests, and it got only 5 points for protection, 4 for usability, and 4.5 for performance. Comodo was the only one that scored lower with an overall rating of 12.5 points. AV-TEST showed that Microsoft’s Security Essentials reached 99% protection again 0-day malware cyber attacks in July and then decreased to 97% a month later. But unfortunately, in the last four weeks, there were 13 and 15 false detection warnings of legit software as malware during tests, according to AV-TEST. Microsoft’s Security Essentials turned out to slow down the system when installing frequently used apps on both standard and high-end systems. 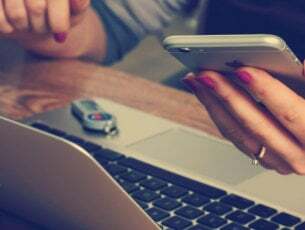 After the testing, the conclusion is quite simple: Microsoft’s Security Essentials in an app that should be avoided especially because you have enough other better options to choose from to protect your system. There are also lots of free tools, so there’s no reason for relying on Microsoft Security Essentials.